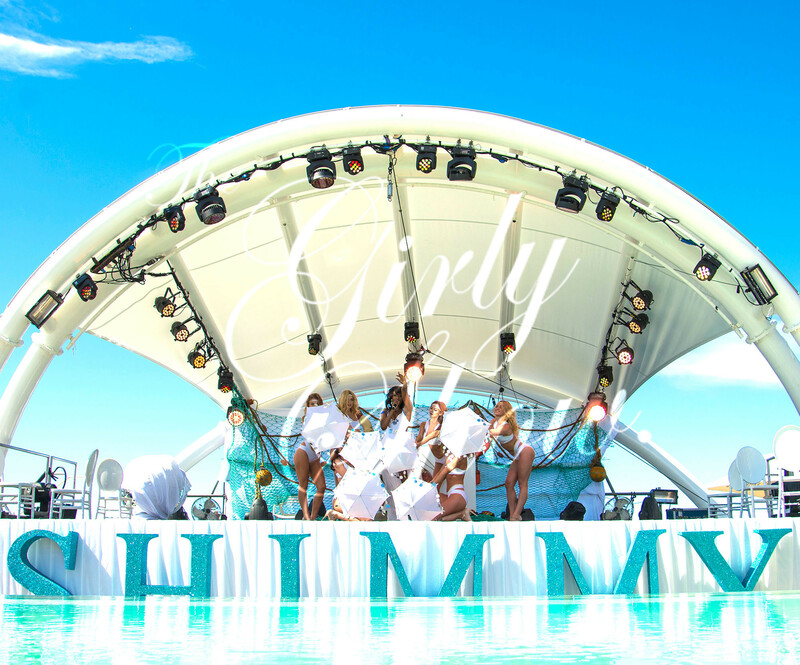 The Girly Show performed exclusively for the vintage pool party in the shimmering sun. 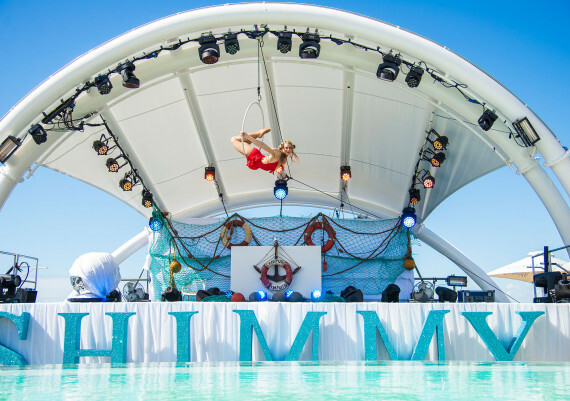 The day included exquisite performances from acrobats and our gorgeous vintage hoola-hoop girly. 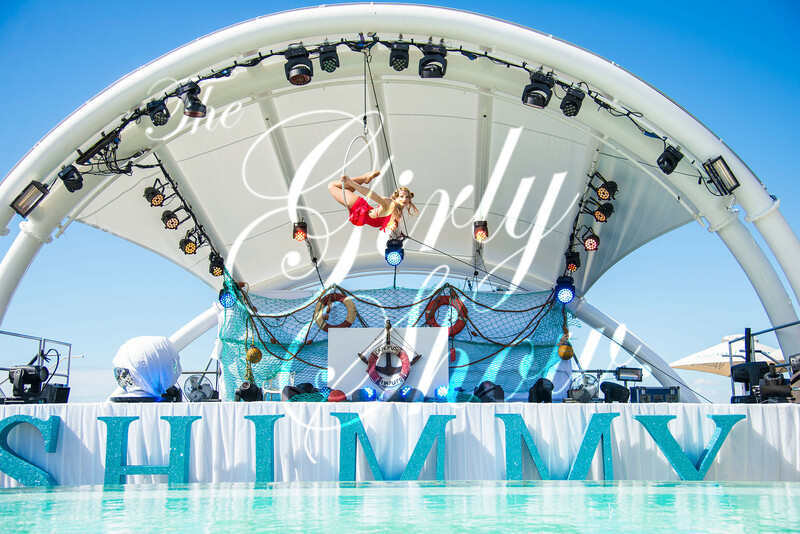 We produced stunning sailor shows and our singer girly sang renditions from the 40’s era with her charming sailor boys and girls. 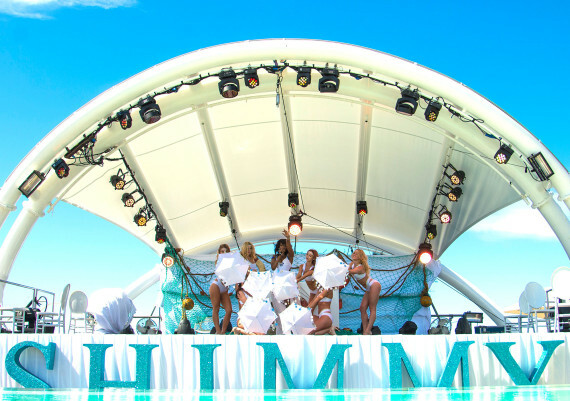 The venue was full to the brim, the insane South African sun was shining, the shows were sensational and the gorgeous performances went on all day until sunset.